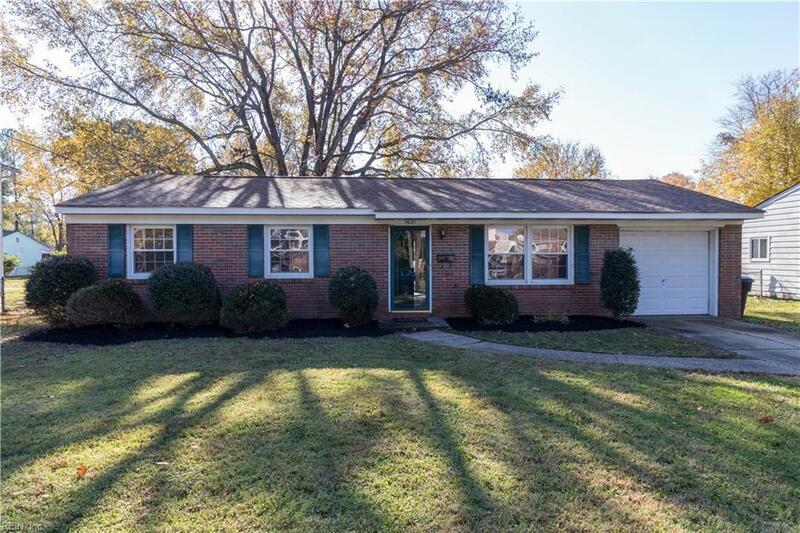 Cute Brick Ranch in central Virginia Beach. New Roof, New HVAC, New Kitchen, New Stainless Steel Appliances, New Carpet, New Wood Laminate, New Paint, New Light Fixtures. Large lot with storage shed.